Wentworthville Rubbish Removal & Disposal, Junk & Waste - Best Prices! 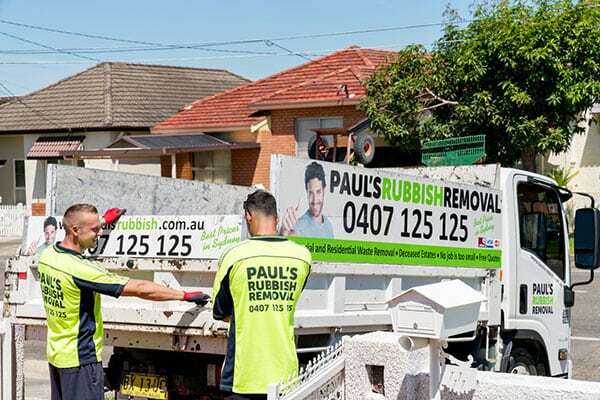 At Paul’s Rubbish Removal, we provide quality rubbish removal services to Wentworthville and all its surrounding suburbs. We pride ourselves on our consistent ability to always get the job done – no matter how big or small. We’re a fully insured rubbish removal team who are always ready to take on the next challenge. If you’re looking for a rubbish removalist in Wentworthville, we’re the team to call. We offer the BEST PRICE rubbish removal services in Wentworthville and its surrounding suburbs.We believe that removing rubbish should be a hassle-free process.  We believe that removing rubbish should be a hassle-free process. That’s why when you make a booking with us, we’ll schedule a time and date that suits your busy schedule. Our friendly team will arrive on time and be ready to collect your rubbish. We provide residential rubbish removal, office clean outs and construction site clean ups. Whatever your rubbish needs are, we can help. Don’t wait! Call Paul’s Rubbish today and receive and obligation-free quote on your next rubbish collection!